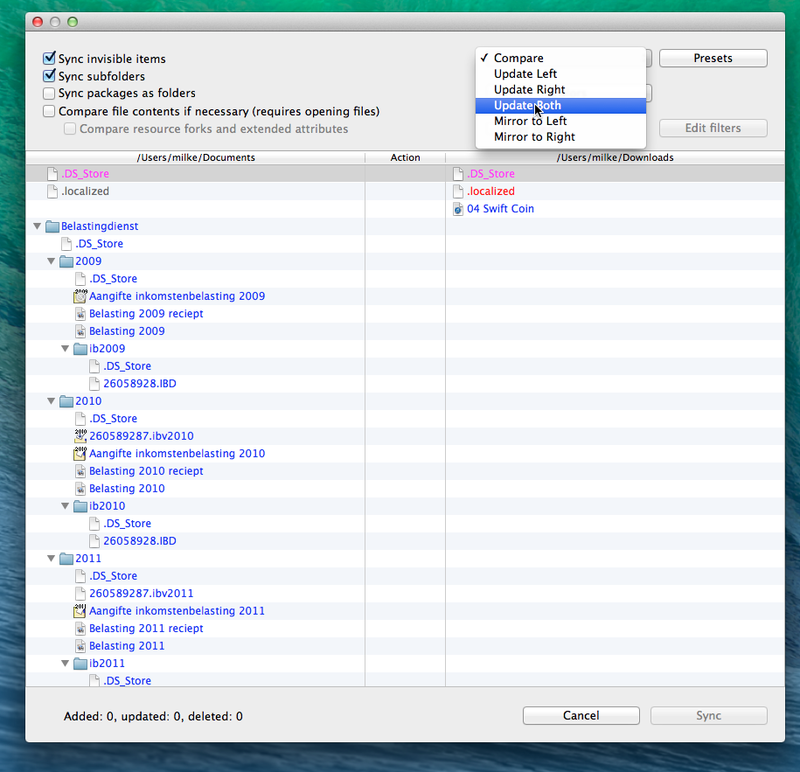 Today, Cocoatech released Path Finder 6.4, following suit of Apple’s OS X 10.9 release. 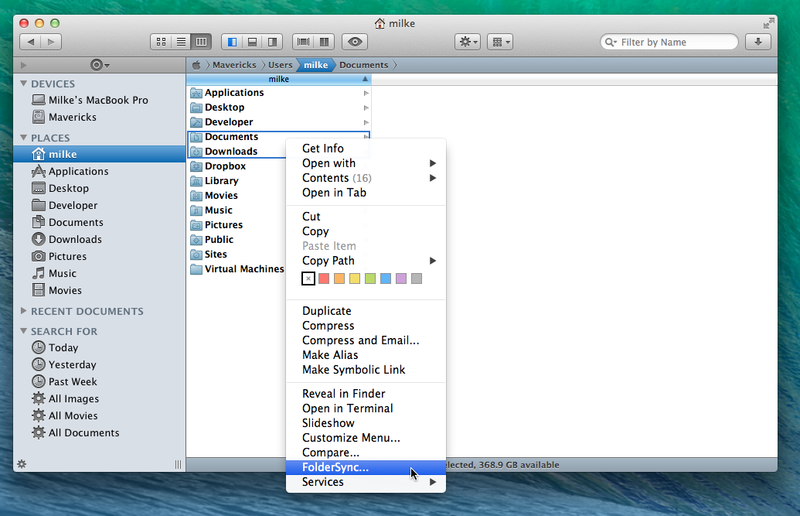 Version 6.4 is optimized with Mavericks in mind, allowing for seamless intergration with your OS. 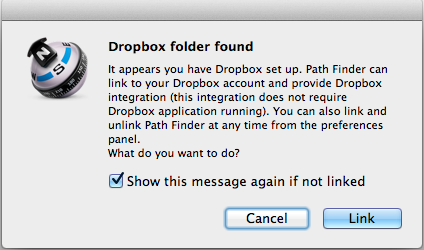 As always, this free update is available to all licensed Path Finder 6 users. Please visit support.cocoatech.com for any issues you may have.